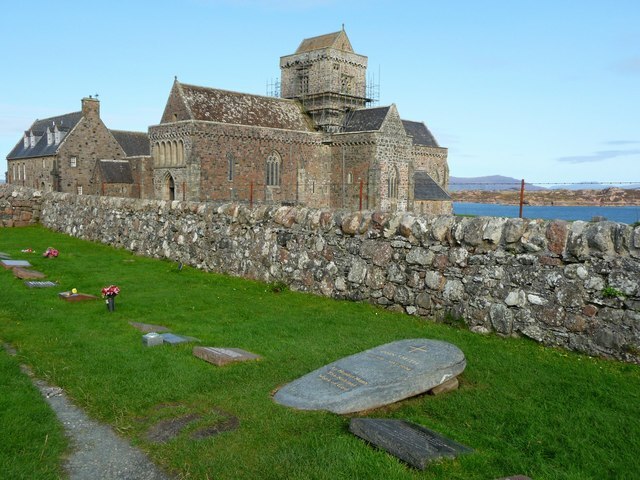 All of Iona’s religious buildings were erected during the Reformation. Nearly all of the ancient Celtic crosses were destroyed then too, though a few remain and are on view near St Mary’s Cathedral. It was in the last century, when the island was bought by the Duke of Argyll, that the cathedral was restored and reroofed: the first service in its reconditioned interior took place in 1910. Half a million visitors spill off the ferries on to the island every year; when you have taken one yourself it is hard at first to understand how there can be any peace at all on a place as small as this – three miles by one and a half – as boatload follows boatload. But Iona knows more than we do and seems to hold a handful of peaceful spots constantly in reserve. Iona is worth a stop on your tours of Scotland, contact Ireland & Scotland Luxury Tours now to arrange your visit.